Sonny Boy Williamson (born John Lee Curtis Williamson) was an American blues harmonica player and singer, and the first to use the name Sonny Boy Williamson. He has been called "the father of modern blues harp". 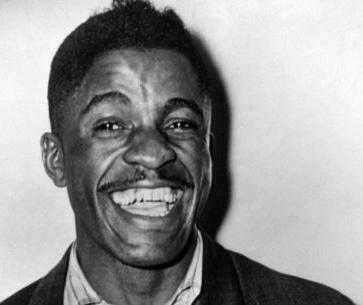 He was popular enough that by the 1940s, another blues harp player, Aleck "Rice" Miller, from Mississippi, began also using the name Sonny Boy Williamson. John Lee is said to have objected to this, though no legal action took place. On June 1, 1948, John Lee Williamson was killed in a robbery on Chicago's South Side as he walked home from a performance at The Plantation Club at 31st St. and Giles Avenue.